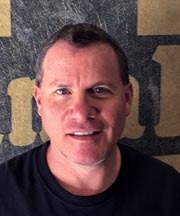 Steve Jessup came to White River Productions in 2007. He is the production editor for three magazines including L&N Magazine (L&N Historical Society), North Western Lines (C&NW Historical Society), and The C&EI Flyer (C&EI Historical Society). He became the editor of Railroads Illustrated Annual in 2019. After studying journalism at College of the Sequoias and Southern California College (holding sports editor and editor-in-chief positions), he was the sports editor of a Seattle-area newspaper from 1982-1991. He moved on to become the publications director for Pro Athletes Outreach from 1989-1996, working alongside numerous active and retired major league baseball and NFL football players. Steve’s interest in sports is exceeded only by his enthusiasm for railroading. He’s been photographing and writing about the industry since 1982. Steve co-authored The Complete Book of North American Railroading and has had numerous article and picture bylines in several magazines including Railroads Illustrated, Railfan & Railroad, NRHS Bulletin, Railroad Model Craftsman, Trains & Railroads of the Past, Model Railroad News, Passenger Train Journal, Trains, and Rail Classics. Steve is originally from Pomona, Calif., and grew up in the central coast area in Atascadero. Living in the central valley from 1978 to 1982, he made trips to Cajon Pass and Tehachapi where his rail photography took root. 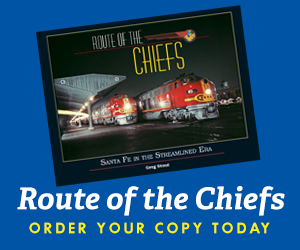 Through the years, he has captured much of the rail scene in the Pacific Northwest and, more recently, documented eight years of freight traffic through downtown Kansas City at Union Station. His other railroad interests include modeling the contemporary era in N scale and riding long distance Amtrak trains. Steve and his wife, Julie, and daughter, Angela, reside in Meridian, Idaho. Family outings are sure to include trackside time. 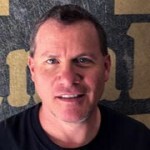 After meeting Stephen Priest in graphic design classes, Todd joined the team as an intern in 2004. He has a degree in Graphic Design and has studied pre-press operations. His growing interest in trains is fostered by the constant creative opportunities he enjoys in the studio working with editor Cinthia Priest. In addition to busy days of slide scanning, fine tuning photographic images, illustrating, and creating page layouts, Todd enjoys his spare time by performing music and sharing the world of trains with his son Andrew. 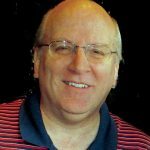 After working as an editor for several computer magazines from the mid 80s to the early 90s, Mike launched Model Railroad News in 1995 and continued publishing the magazine through 2011 before joining the White River Productions family. 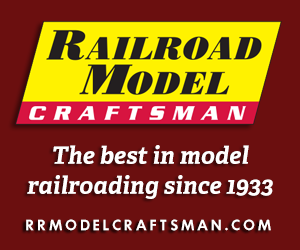 Mike currently holds the position of Advertising Director and currently oversees advertising for Model Railroad News, Passenger Train Journal, Railfan & Railroad, Railroad Model Craftsman, HO Collector, O Scale Trains, Railroads Illustrated, and Trains & Railroads of the Past.